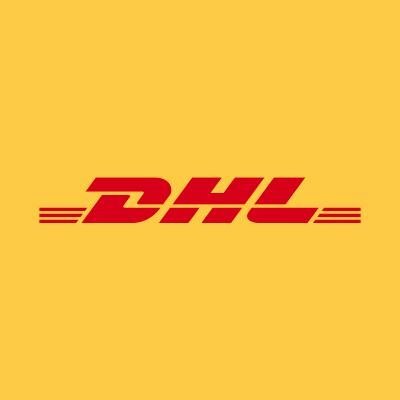 Alertelectrical.com is happy to announce that DHL Parcel UK is our new partner for delivery of our Standard & Free Delivery parcel options. With DHL Parcel UK we can provide a Fully tracked Parcel Service with text and email notifications along the way to keep our valued consumers informed. We also aim to extend your delivery experience, as DHL Parcel UK have 2,000 trustworthy and uniformed drivers to deliver your parcel. For even more convenience, DHL Parcel UK offer Click and Collect service if you are not in to receive your parcel with 3,500 handy ServicePoint locations to collect your parcel, seven days a week, from 7am until late.